Your input matters! 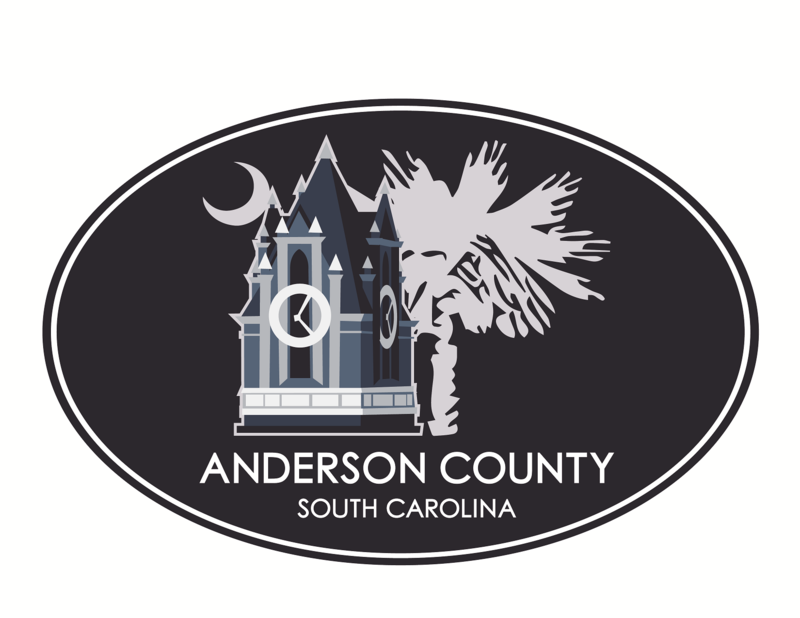 Complete the survey and your thoughts will be included in the Anderson County Parks and Recreation Master Plan. * 1. Within the past twelve (12) months, how often have you visited an Anderson County park facility? * 2. Please rate the quality of operation and maintenance of Anderson County park facilities. If rated poor, please indicate the facility/facilities. I prefer the facilities and programs in neighboring counties or cities. I use a private gym. I do not know where the parks are located and what is offered. N/A - I do visit Anderson County parks. * 7. Do Anderson County Park facilities provide appropriate accommodations for individuals with disabilities? Not applicable, no one in my household needs an accommodation. Yes, someone in my household needs an accommodation and the facilities provide appropriate accommodations. * 8. Do our facilities meet your needs and your family's needs? * 10. Are you a resident of Anderson County? * 12. Are there children under the age of 18 in your household? * 13. What community do you call home? * 14. Please provide any additional comments.